www.uncletehpeng.com : Going to Bangkok (Thailand)? Here are some useful tips! Going to Bangkok (Thailand)? Here are some useful tips! If you are intending to shop, I would suggest you to pack as little clothes as possible to avoid over-baggage when you come back from BKK. And also another tip is to bring 2-3 hand-carry bags (I bought mine from Watsons) you can find at Giant also, so if you can't squeeze anything in your luggage anymore, you could always place them into your hand carry bag and carry aboard the plane. Oh ya! SIA baggage is now 30KG per passenger now if you are flying to BKK. And also ah, don't pack until like you are going to a winter holiday! 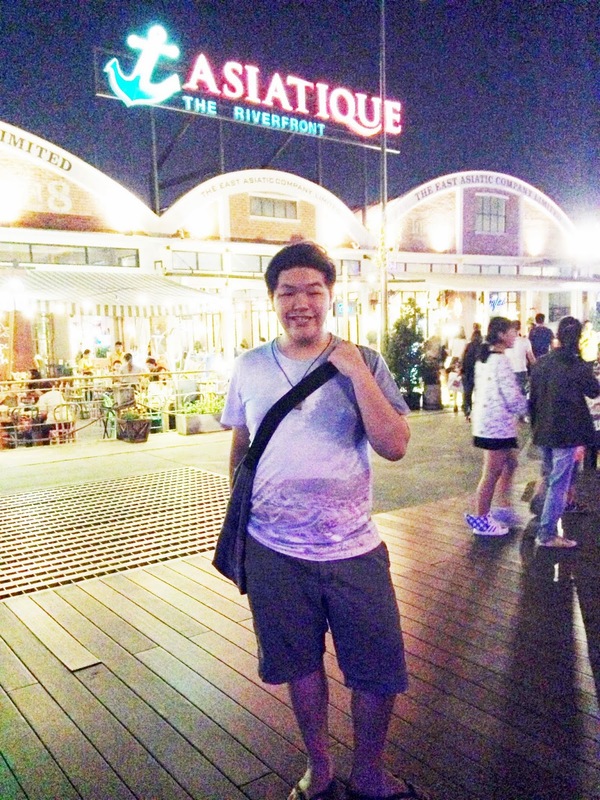 Bangkok's weather is as hot as Singapore! So just wear very causal lor! Like me, shorts, slippers, basic top! Try to bring a small bag with you all the time to put your valuables! 2) How much to bring? Most often asked questions; If you are afraid that you bring too little, try to keep a few local dollars with you so you can change money over there during an event if you run out of money. For guys if you are going for a 4-5 days trip and intending to shop and makan, I would recommended bringing around SGD600-1000? Depends on how much you want to spend because I'm very picky when it comes to clothes and to be honest, most places I've been too in BKK, I would only like get 1-2 pieces. So I end up spending all on food. Not trying to imply that they have very little male clothes there but no doubt I have to admit that IT'S DEFINITELY A SHOPPING PARADISE FOR LADIES out there! So for ladies, I would suggest to bring around 1K? (That's what all my friends bring when I asked them). 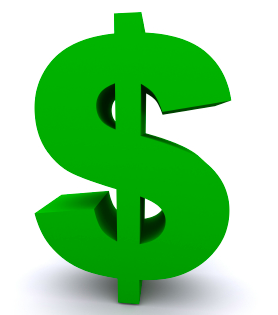 But never the less, if you do not like spending or tempted if you over spend, just limit the amount you are brining! Oh ya, remember to separate all your money in different areas to avoid misplacing your wallet. My friends tell me that some people put the money in their socks but does it work? *winks* Go find out yourself lah. LOL! I bet many of you will suffer without the internet! Especially twitter and instagram. You can actually buy their internet sim card at any convenience store but the problem I've faced was because I own a iPhone 5C! Then I need the sim card to be cut into a smaller piece so I can insert into my phone. GET YOUR SIMCARD AT THE AIRPORT! I was unable to find a phone shop (I didn't really try to find actually lol) so I regretted not purchasing my sim card at the airport when I arrive because they have phone shops outside the arrival hall that allows you to get the sim card and their staff will help you to cut into a smaller piece. Another reasonable reason to convince yourself to get a data plan sim card is because communication would be much more easier among the people you are traveling with. 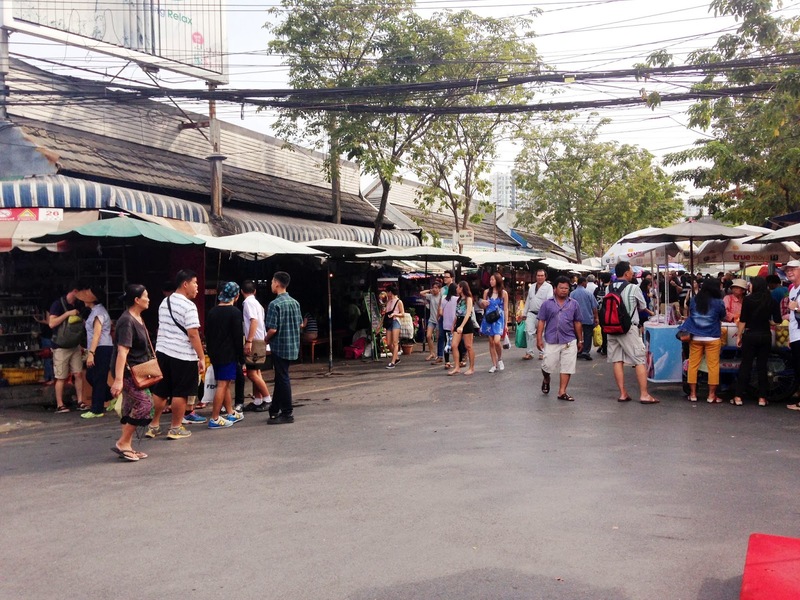 For instance, if you are visiting Chatuchak Market; Okay let's say if you are going with your friends, you guys would tend to split up and meet up at a certain destination so you could do some individual shopping among yourselves. If you guys didn't know Chatuchak Market is very huge and it's normal to get lost, so the having the phone with you is important so you can communicate by whatsapp-ing each other. Oh ya, and also GOOGLE MAPS if you are really lost! LOL! Well, you do no have to worry about food because almost everywhere in BKK you can get something to munch from. Be it, street food, hawker food or restaurants. The prices are usually quite affordable lah (depends on what you eat lah).. I tried the MCD there and it's sightly more expensive compared to SG. But damn, you must be thinking, I'm in BKK why am I eating fast food? Because I don't have a choice and I'm hungry in the middle of the night! Hahaha! Never the less, you could always go to the convenicne store all and get their delicious tom yum instant cup noodles! Yums! 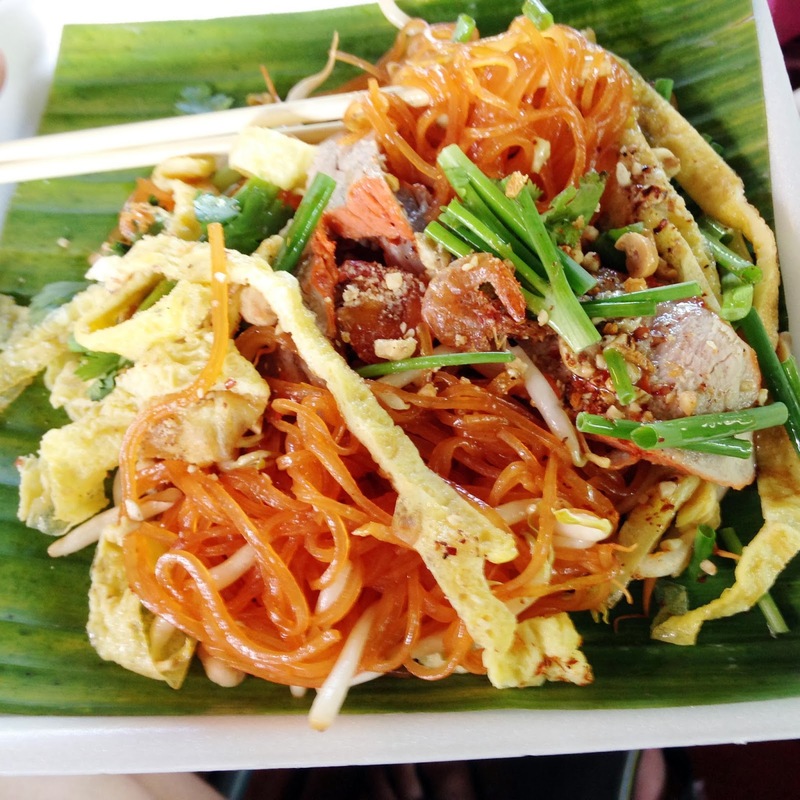 Ps; I will be specially be covering some of the food places I've been too in my BKK post (still editing)! After I blogged about it, I will update the links in this blogpost for you to follow up. Just remember to bring some medication with you, incase if you eat too much and feeling very unwell. Remember to bring a water with you all the time so you can hydrate yourself if you feel thirsty. You wouldn't want to shop until you faint right? No matter what, always try to ask the driver to go by meter. Don't accept their offer because it's usually not value for money due to the fact the distance does not even cost that much. But of cos, if they are not willing to accept, then get off the cab and take another one. (But usually, I won't care lah, it's always around 200 - 300 bhat for short destinations roughly around SGD4? So I would just take it. But it's definitely more worth it to take the cab if you are going with a group of 4 people. If you are going in a big group for example 6-8 people, I would suggest you to book a mini-bus tour for the entire day, you can tell the driver where you wanna go and he will bring you to any destination you want to go and it's only around 3000 bhat per day. (If you split the among with your friends, it would actually be more affordable and cheaper lah.) Anyways if you need the contact, i can provide you! Just email me and I will get back to you ASAP. In conclusion, any transport regardless bus, train, tuk tuk, it is relatively affordable! You can get iPhone covers, shorts, basic tops, socks, scandals, shades, jeans etc! Basically, whatever you think of you can find are available over there! Just remember not to get lost lah because the venue is extremely HUGE! You can also get your working outfits at the weekend market too!!! MBK Shopping Mall is also another place filled with clothes that are extremely cheap (to be honest, it was one of my favourite place)! I bought 2 bags from there that I really wanted tog get for a very long time, managed to slashed the price into half! Was really satisfied! Rememebr not to miss out the leather shoes for work, and the long sleeve shirts! Perfect time to stock up all of them for this chinese new year! Hahaha! For Boys, there is only ONE level that caters to male clothes. You can find many different variety of clothes raging from basic tops, printed-ts, formal shirts, singlets, hoodies etc. Depending on what you like, I find that most of the clothes are priced average and affordable! Try to bargain, but I failed lol. Most of the levels are filled with female clothes, and I honestly have to say that if you are a girl, you won't be able to shop finish unless you need at least half a day to roam around the shopping mall. Any shop recommendation if i want to get a oxford leather shoes for work in bangkok?